One of the most integral parts of the digital marketing game is SEO or search engine optimization. Making sure that you have what you need in order to rank among the best of the best when someone searches for your specialty is crucial for your long-term—and short-term—success. However, there’s a lot of noise in the digital marketing sphere on how to get SEO, how quickly it can be done, and how successful you can be with the amount of money you have to budget. 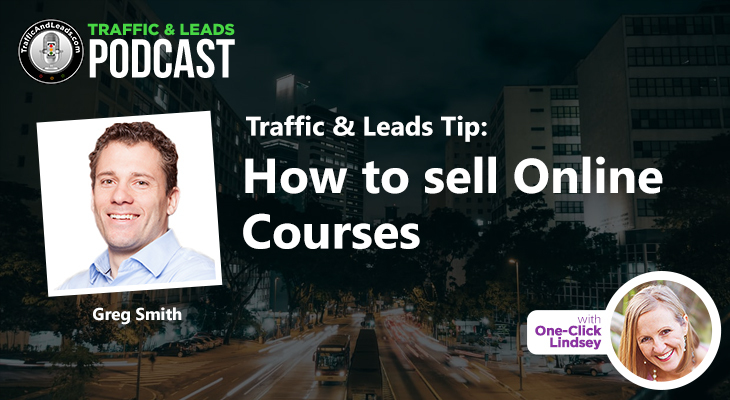 It’s a never-ending conversation, but truthfully, there’s only a handful of answers that will get you to the right place, and this week, we have just the person to give you everything you need to go about getting started in SEO. Jeff Hall is the CEO of Overflow Cafe, an SEO agency that works with small businesses that are just getting their feet wet in the world of SEO! It’s great for beginners, Jeff says, and today, he and I talk about what sort of things you can expect when you work with their agency, as well as some amazing tips and tricks on what to do and what you should be looking for when you’re just starting out. Let’s get started! How Jeff got started! He founded this company in 1995 and aims it towards people who are working with small businesses, and entrepreneurs. Overall, they’ve invested a lot of time, effort, and money into automating as much of what they do as possible! For their services, they charge a low price of $29 a month to make it affordable for these small demographics they aim for, and Jeff states that it works well! Jeff tells us what his company doesn’t do, and what they do help businesses with, to give us an idea of what you can expect when you collaborate with his team. Firstly, they don’t build websites, and they won’t write content for you. That means no blog posts, or about pages—since that’s where 90% of your monthly fee comes from in terms of SEO payments, they make their extremely affordable by letting you write your own content, or allowing you to outsource content from other places. On the other side of the conversation, they provide you with unlimited audits! You can regularly check on how your business is doing, what you could be doing better, and what’s going exceedingly well! You also get unlimited keyword suggestions and various ways to track your rankings across search engines. 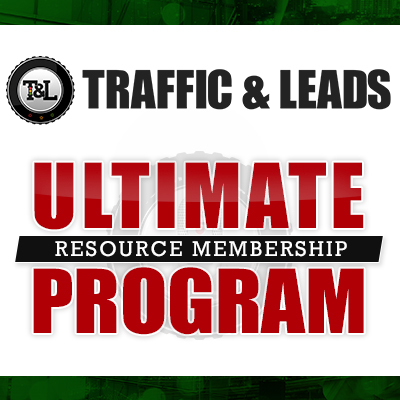 Lastly, you’ll also get a supply of quality backlinks every month to build up traffic and high-quality leads! Jeff talks to us about what may hold people back from success, stating that an issue he’s seen before revolves around people who don’t want to write content with keywords. 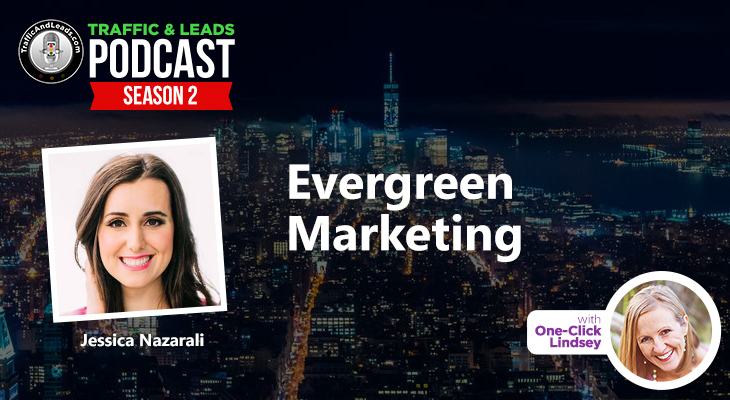 Their most successful clients are local businesses and small businesses, and for them, the formula is very straightforward since their passionate about what they want to do—ergo, producing content is easy! Some people aren’t good at writing, for example, but they can use other forms of media—like videos—and transcribe them for awesome pieces of content just the same. Overall, the goal of this practice is to take the guesswork out of anything you do in business—you want to know what you’re getting into, and what you can do with the things you produce. Jeff talks to us about long tell keywords, which are specific keywords that people can use to rank at high levels in small ponds in the digital marketing world. Jeff explains that he tells people within the first week of them signing up how important these keywords are, and yet, he’s faced with more than 50% of people who will try to go for something vague instead. You need to listen to the agency or company you hire about what you should do! Long tell keywords might not give you as much traffic, but they’ll give you a chance to make actual money, which is important when you’re running a business. Jeff also reminds us that SEO is a long game! Set your mind, heart, and calendar for a year—often, people will buy into deals that sound too good to be true, and inevitably are. If a company offers you results in 2 weeks, there’s definitely shady things going on behind the scenes, and Jeff tells us of customers coming to him in tears because of how much they lost over things like that. It makes it even harder because if you’ve been banned, or penalized, by Google, it’s hard to get out of that ditch. Start fresh, start safe, and prepare to be in it for the long run. That leads into the discussion of what most people struggle with, which Jeff explains is time. There’s a lot of hardships in business, but time is one concept that people often reject. Due to them wanting to get to the endgame right away, clients sometimes offer to pay more money to expedite the process. Sadly, they don’t understand that time is necessary, and consistency is the key! Lastly, Jeff leaves us with the importance of backlinks, and how his agency can help you establish them. Backlinks, for those who don’t know, has to do with someone owning a website and enjoying what you have on your website. Therefore, they host a link towards your site on their own, creating a link back to your company! Getting reputable and applicable websites for these backlinks usually generates more traffic, and is among your top 5 ways to get your website ranked. In terms of Overflow Cafe, Jeff explains that they usually go for “low hanging fruit”, and that they aim for quality things they can afford! Did Jeff not get to answer a burning question on your mind? No worries! You can get ahold of Jeff here or through any of the social media listed above. SEO is essential to any long-term digital marketing plan, and Jeff hits on so many important notes for anyone to know—whether you’re a first time marketer who’s getting into this world for the first time or someone who’s been in the game for years and years, Jeff has extremely valuable tips and tricks for your SEO needs! SEO indeed is a long game and you gotta be patient. It takes time for it to reach people.